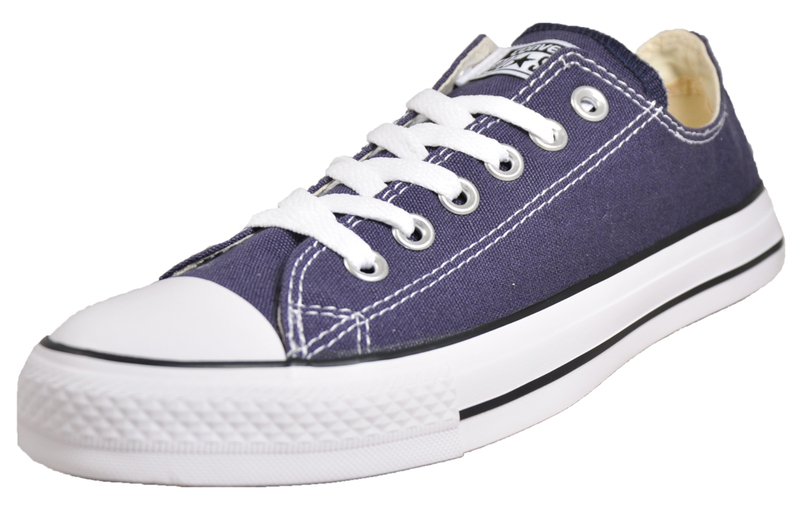 These unique Navy trainers from Converse are perfect for all year round. 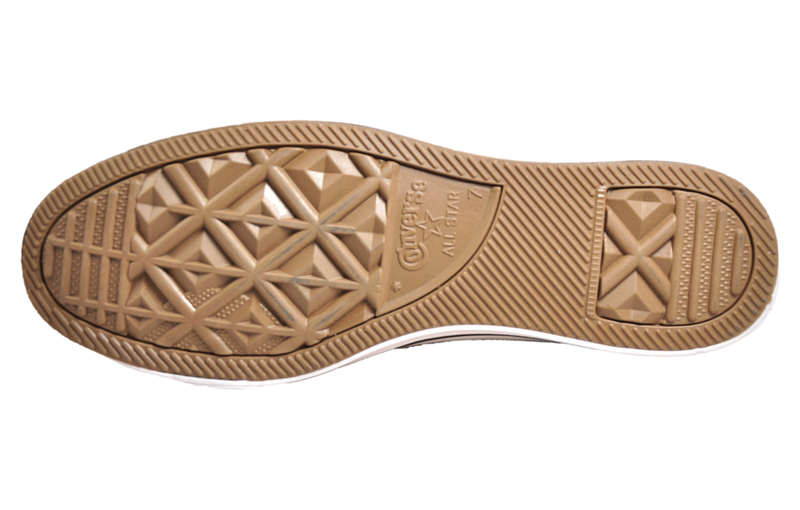 The instantly recognisable rubber midsole is built to offer exceptional amounts of grip and traction ensuring you’re safe footed wherever you head. 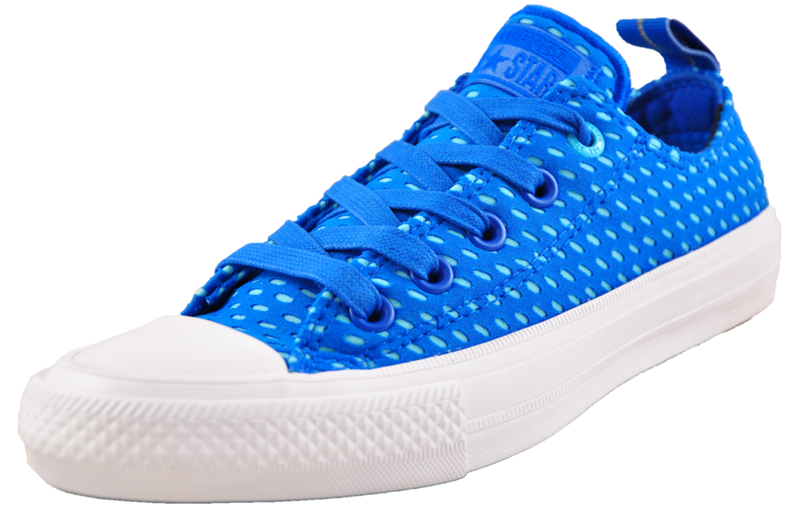 Not only are these trainers right on trend but they’re also exceptionally comfortable too. 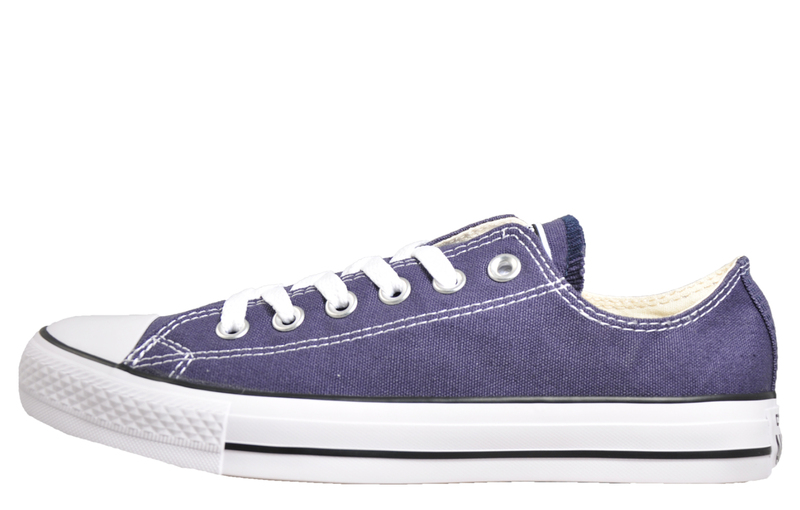 A traditional lace up front ensures a safe and secure fit and the padded insole ensures fatigue free feet all day long. 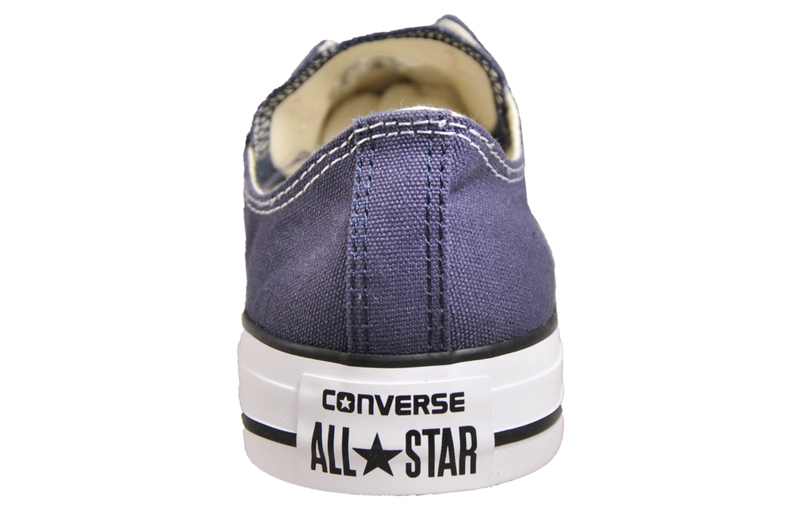 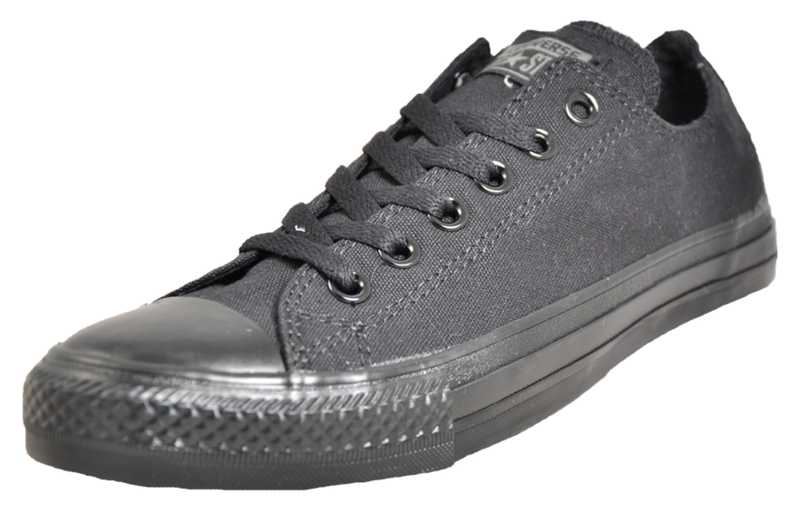 So, for a brilliant splash of style this season, lace up these Converse All Star Ox and stand out from the crowd.